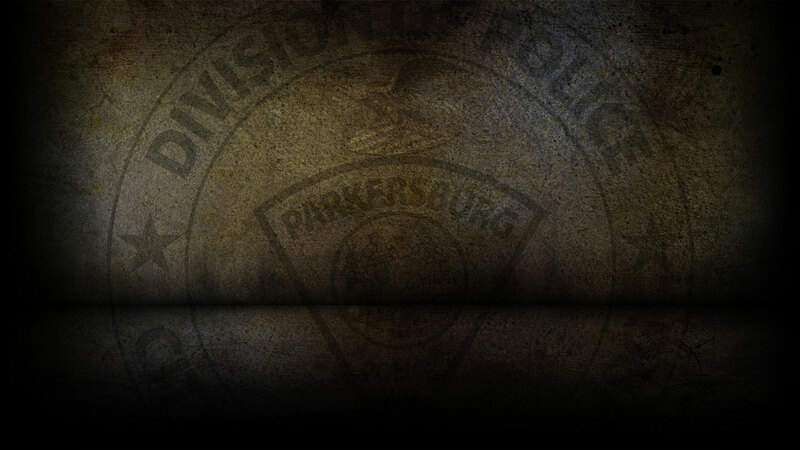 On 10-29-2018 the Parkersburg Police Department responded to 103 calls for service. Brittany Barker, 25 of Parkersburg was arrested on 10/29/18 for Assault. Mark Miracle, 41 of Pennsboro, WV was arrested on 10/29/18 on a capias for Possession of a Controlled Substance. Jonathon Hamrick, 29 of Parkersburg was arrested on 10/29/18 for a Parole Violation. On 10/29/18, officers responded to PPD Headquarters in reference to a fraudulent use of an access device. On 10/29/18, officers responded to 6th Avenue in reference to a larceny. On 10/29/18, officers responded to PPD Headquarters in reference to the fraudulent use of an access device. On 10/29/18, officers responded to Elder Street in reference to a burglary. On 10/29/18, officers responded to 15th Avenue in reference to a petit larceny. On 10/29/18, officers responded to Emerson Avenue in reference to a petit larceny that already occurred. On 10/30/18, officers responded to Division Street in reference to shoplifting. 0n 10/29/18, officers investigated one motor vehicle accident.